Located at Beamer’s Point, the highest point of elevation in the Niagara Escarpment, is Kittling Ridge Estate Wines & Spirits. The winery and distillery is at the Gateway to the Niagara Wine Country near the shores of Lake Ontario. Kittling Ridge is a one of a kind adventure in Niagara’s Wine Country as both a distillery and winery. The winery is complete with a fruit processing area, fermentation cellar, copper pot, and column still towers. 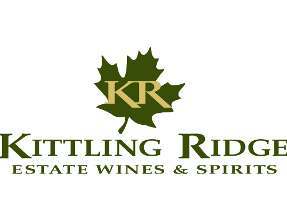 Kittling Ridge has been established since 1992 and has won many awards for its innovation to wine making and distilling. The 2008 Canadian Distillery of the Year features some great products including: Forty Creek Barrel Select Whisky, Prince Igor Vodka, Icewine, and Brandy.